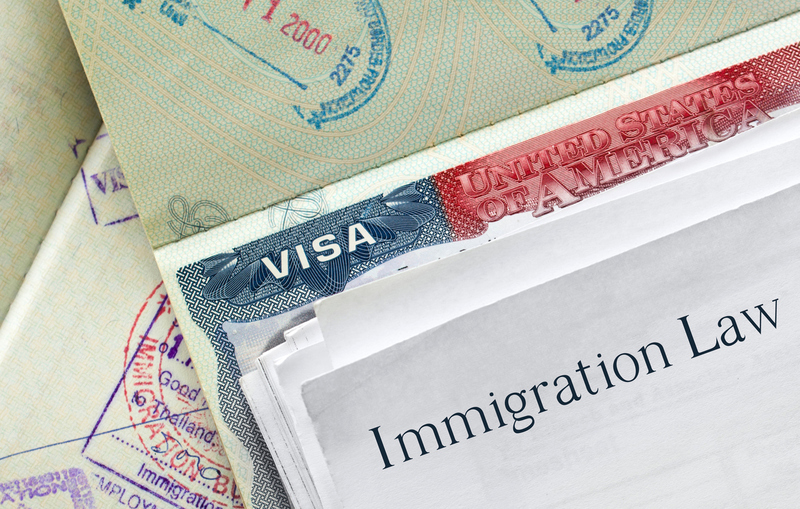 Friday, May 10, 2019 | 8:30 a.m. – 5:00 p.m.
Join the MSBA Immigration Law Section for their annual spring conference on Immigration 911: Putting Out the Fires on Friday, May 10, 2019, in Columbia, MD! Get the latest from experienced practitioners on topics such as A New Attorney’s Guide to Handling Matters Before the Immigration Court, Defending Cases Involving Marriage Fraud at USCIS, How to Conduct Yourself at USCIS Interviews, Updates on Business Immigration, Addressing Notices to Appear with Fake Hearing Dates and Pursuing Federal Court Litigation. The program will also include an ethics panel during the lunch hour. 7.0 CLE credits (1.0 ethics) will be offered by the surrounding MCLE states. If you cannot join us in Columbia, the program will be webcast live concurrently and available online on-demand a week after the program. Register today!